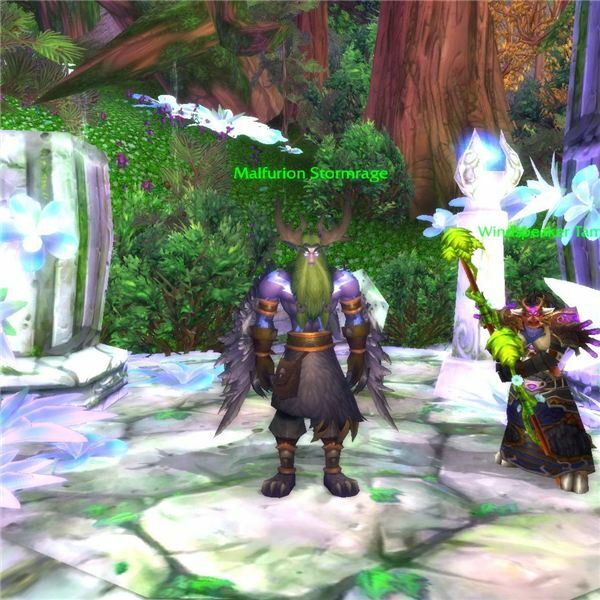 So much has changed in the Cataclysm expansion of World of Warcraft, even long time players are understandably confused. That's why we've pulled together the best of the Cataclysm content right here for you. Learn about the classes, new races, zones, dungeons and even more in our "everything" guide to the coolest World of Warcraft expansion yet. Has Cataclysm been an improvement over the original game and subsequent expansions, or are the developers on the wrong track? Decide for yourself after reading these reviews, written by real gamers who frequently drop into Azeroth. Do you see yourself as one of the long-suffering survivors of Gilneas? Or are you more of a fun- and tech-loving Goblin? Get the full scoop on how the races will be introduced into Azeroth's main continents and what the pros and cons of each race will be. Worgen have a number of available classes from which they can choose, but their racial abilities will be more advantageous for some classes than others. Having a hard time deciding between Warlock and Warrior? This guide can help. Blood Elf Warriors! Tauren Priests! All new race and class combinations are yours for the choosing, so if you've been putting off that Horde Druid because you can't stand cows, you're in luck. Discipline, Holy or Shadow: there's a priest for nearly every situation. Do you prefer healing, or would you rather be melting faces? Check out how the talent trees for the Priest class have evolved in Cataclysm. No shields for these guys, they tank with their faces! If you're an end-game Druid tank, you'll want to read up on the revised talents and reworked glyphs for World of Warcraft's most versatile class. Leveling your Paladin as "Prot" has never been easier, but you'll still want to make sure you have the best talents, gems and glyphs for your spec. Learn how to hang on to aggro, generate more threat while leveling and solo effectively without having to dual-spec. Here's a three-part leveling guide with the answers to nearly all your questions on Enhancement and Elemental Shaman. Your talents, glyphs and ability rotations have all changed; whether that's for the better depends on how quickly you can adapt. 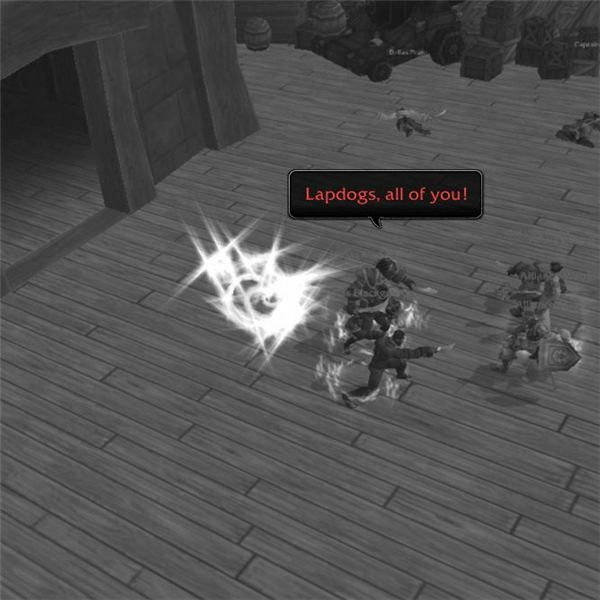 Balance, Feral dps and Restoration Druids are thoroughly examined in this in-depth guide. Learn how the mechanics have changed, what stats you need to be looking for on your gear and what you should use to replace MP5. Hunters got one of the biggest changes ever with the removal of the mana resource and the addition of Focus. This also ensures a better delineation between Hunter and Shaman gear, if you're tired of having to argue for every piece of upgraded armor you get. All three specializations are addressed. Three full pages of pets, pets pets! Whether you're into questing, PvP or raiding, you'll be able to find out all about the perfect Hunter pet for your style. Cataclysm brought tons of new pet types, so make sure you're not missing out on the coolest options for your Hunter. Death Knights now only have one talent tree for tanking; learn how the Blood tree now offers all the tools you need to grab and hold aggro while protecting your dungeon or raid party. Runeforging, gear and glyphs are all explained here. Spells with little or no use have been removed, allowing you a lot more tool bar real estate for the cooler stuff. Frost AoE grinding is pretty much over, and Arcane may just be emerging as the dominant spec. Decide which tree you'll spec into, and learn how your rotation will change drastically. Worgen and Goblins, the two new playable races in Cataclysm, have a wide range of classes from which to choose. Have you already decided? You can also check out the new class and race combinations here. Which class will benefit the most from your Worgen's racial abilities? You can find out here in this useful guide and get up to speed (get it? Up to speed?) on Darkflight and Viciousness, two of the most exciting racials available. Every single class now has three completely redesigned talent trees. Don't ding level 10 without doing the research on your favorite spec. You may decide to go a completely different way after reading this guide. What is Mastery, and how does it work? It's different–not just for each class, but for each specialization. Find out which classes and specs benefit most from Mastery, and when you should reforge to something more useful in this handy guide to the new mechanic. There have been tons of changes made to the stats, attributes and mechanics to nearly every class. Where is Armor Penetration? How does Expertise work now? You'll want to do your research if you plan to play at end game in raids and PvP. Now that you've got the expansion installed and all patched up, where do you go? What do you do? If you're unsure what your first move should be, check out this handy guide on getting up to speed. Quest Guide: "Call of Duty"
Heading out into Vashj'ir? You'll want to make sure you know what you're doing, first. Here's how to pick up the quests, what to bring with you for your voyage, and where you can count on going next. The next thing you'll be doing in Vashj'ir involves getting your ocean mount. This handy Seahorse will keep you moving at mounted speed, even if you're not a druid. Lots and lots of new quests, NPCs, mobs, things to do and see and challenges like you won't believe are in store for you in Cataclysm. 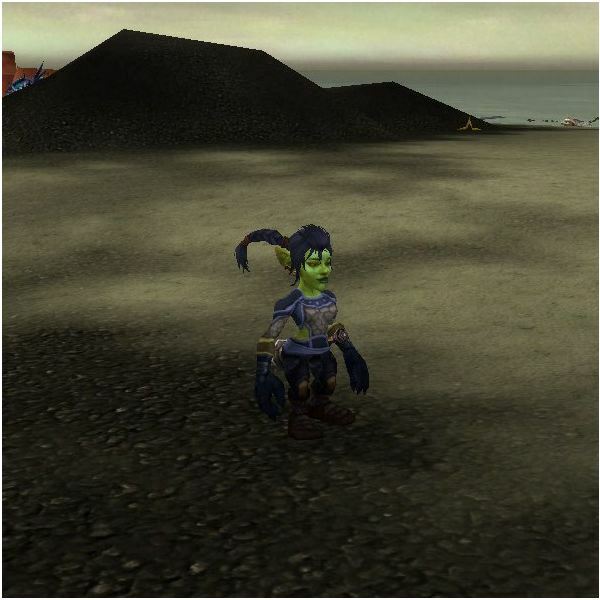 There are also new start zones for the Gnomes and Trolls, along with the Goblin and Worgen starting areas. 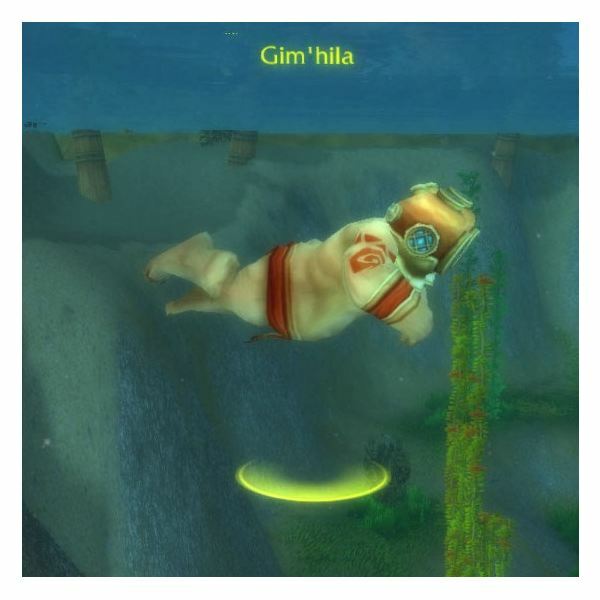 And seriously, why can't we take back Gnomeregan yet? Many of the old world dungeons have been revamped following Deathwing's destruction. Ready for a shorter Wailing Caverns? How about a Scourge-invested Scarlet Monastery? We've got 'em, along with all the otherdungeon-y details you need to start adventuring. Instance Entrances: Where Are They Hiding? Here's how to find all the dungeon entrances so that your map will show them. You don't need to havediscovered them if you're using the LFG tool, but it's always a good idea to know where you're headed in case you need to make your way back there later. Halls of Origination is a huge instance for higher level players in Uldum. With this many wings, bosses, and strats, you'll need a little help to make your way through. Try this handy walkthrough for the many different challenges in the HoO. Introducing Tier 11 gear and raiding content, for your reading pleasure. Blackwing Descent, Bastion of Twilight, Throne of the Four Winds and Baradin Hold (PvP raid) are outlined here. Don't go in without knowing what to expect! Guild progression, leveling and perks are all new features of Cataclysm. Learn how to gain reputation with your guild and what your rewards for doing so will be. 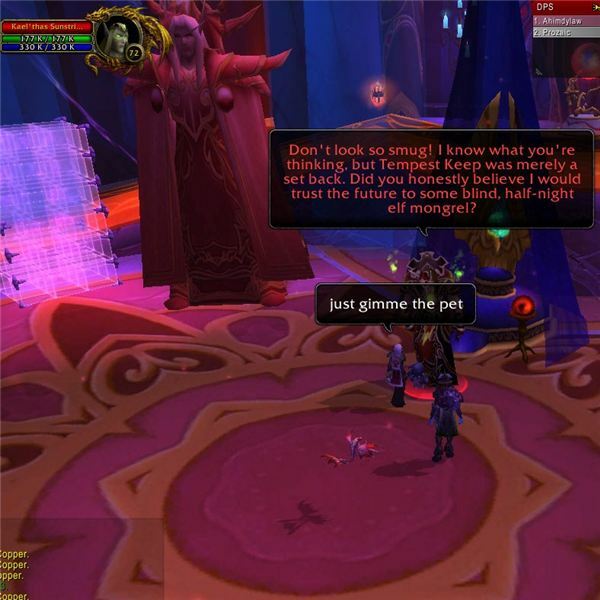 The Uldum-based faction is one of the best questing experiences in World of Warcraft. Learn about getting started, daily quests and reputation rewards for these camel-themed individuals. Collectors, rejoice! Lots and lots of new mounts are available in Cataclysm, including two trikes for the Goblins and the upcoming ponies for Worgen. There are also some pretty cool profession-specific mounts, such as those for Archaeology and Alchemy.